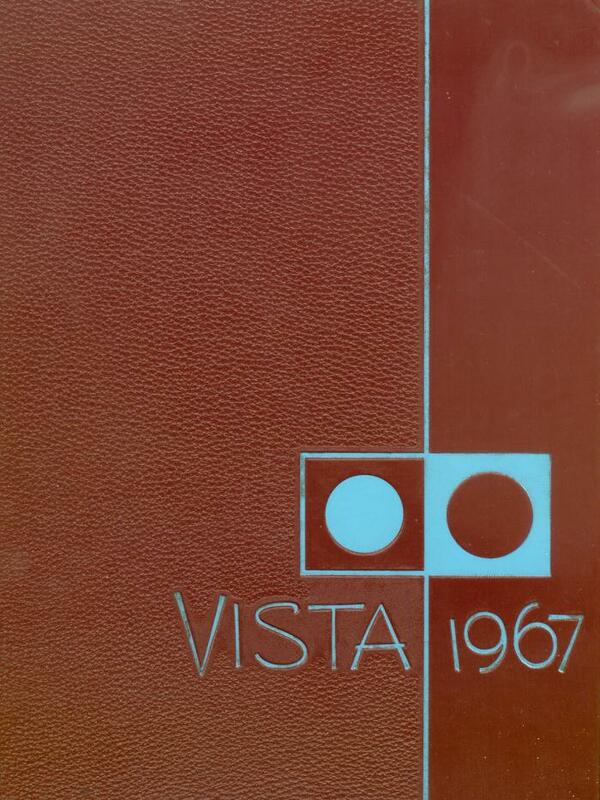 Yearbook Covers These are a few of the yearbooks that were used in this presentation and they represent every kind of cover used for yearbooks. 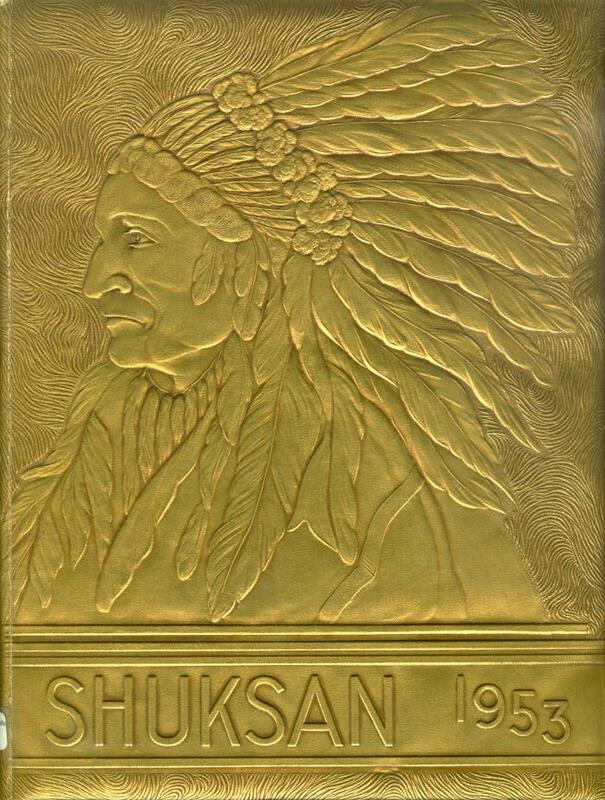 The Prosser High School 1928 yearbook was a heavy paper cover with a stapled binding. The String tie was functional although not necessary. 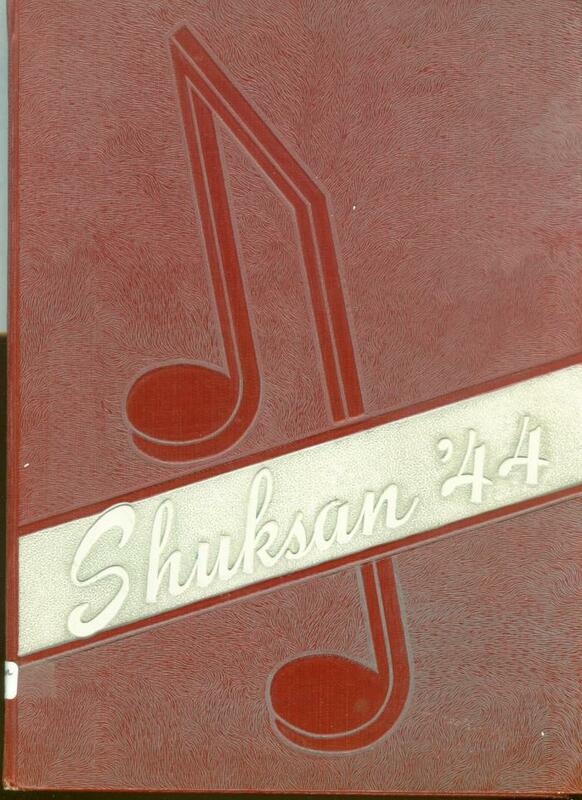 The Bellingham High School 1944 yearbook is a hardcover. 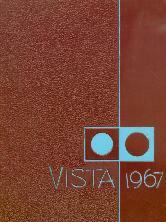 It shows the introduction of color. 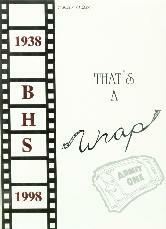 Most of the 1930's and earlier yearbooks were black. The Bellingham High School 1953 yearbooks is embossed as is the 1973 Everett High School yearbook. 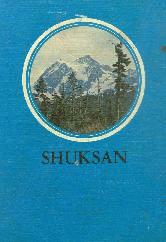 The early Bellingham schools and Everett High all adopted indian names Shuksan, Neiska, Kulhsan. 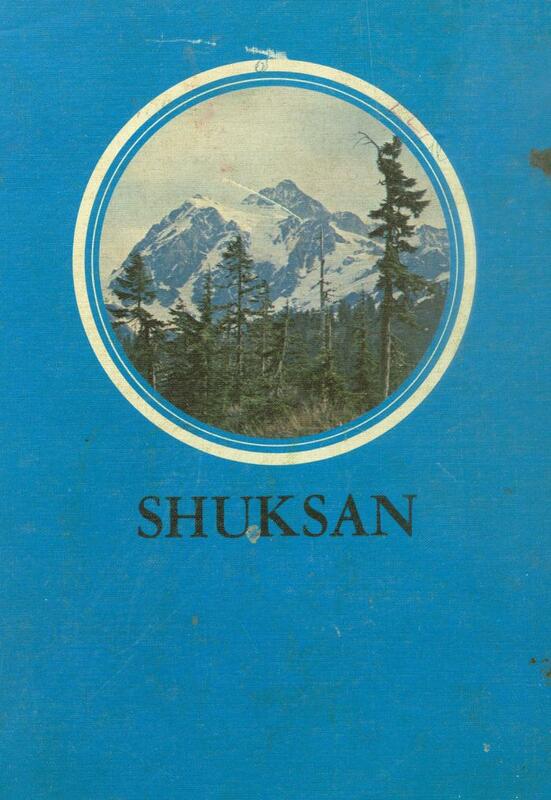 Some of the Seattle Schools used Indian names also although it wasn't common. 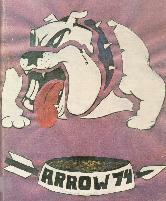 The Garfield Bowdogs yearbook was the Arrow. 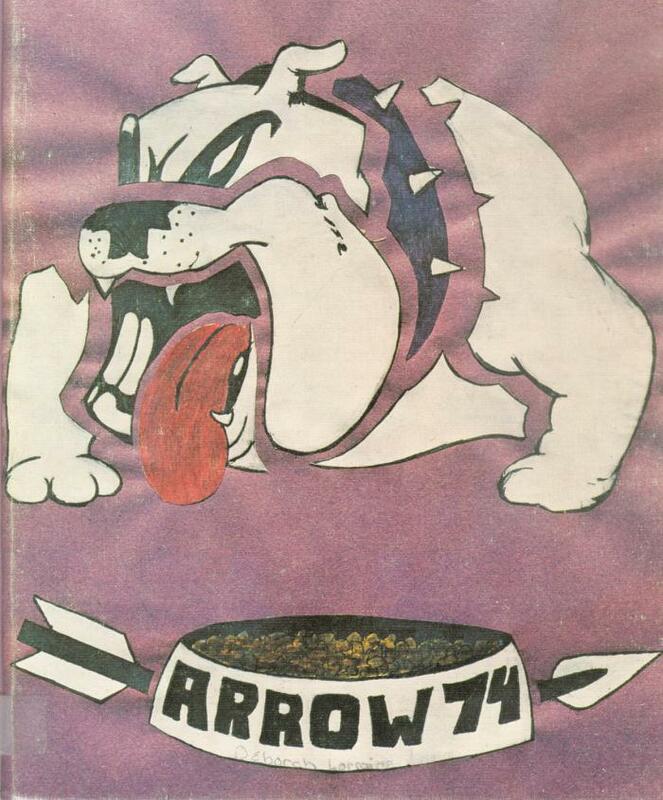 Schools founded later after the 50's used names that related to their School Mascots. 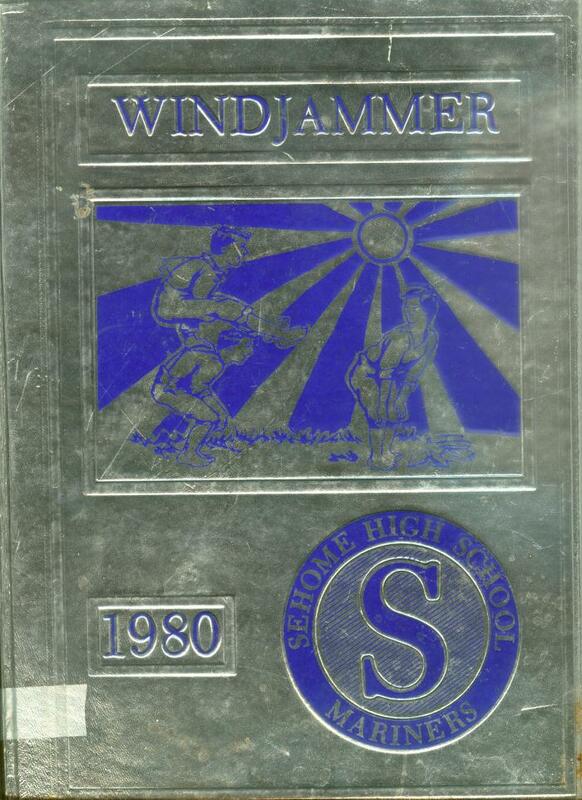 The Sehome Mariners yearbook was the Windjammer. 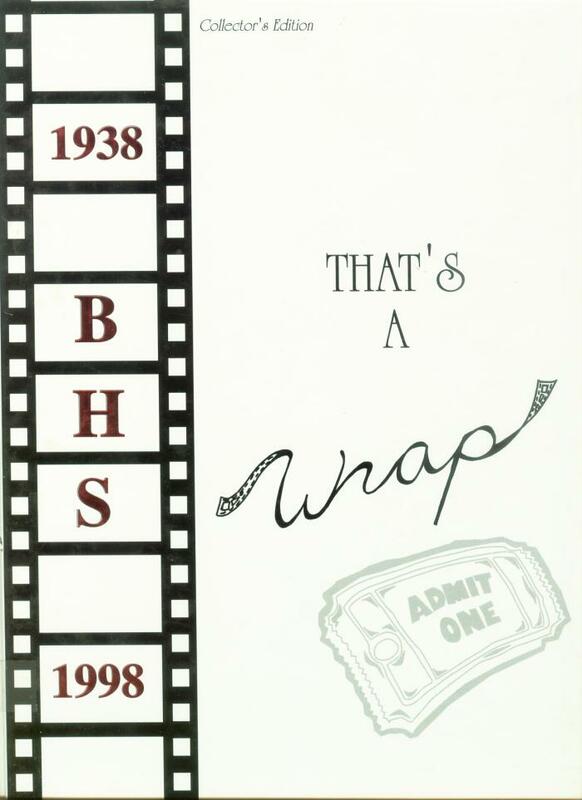 The Modern concept has been to use the yearbook topic instead of the yearbook title as in the 1998 Shuksan that was titled "That's a Wrap." 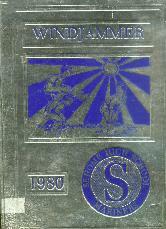 The diminions of yearbooks have changed... mostly they have gotten bigger. 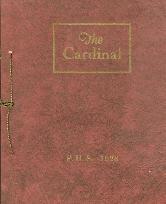 The covers are almost always hardcover. 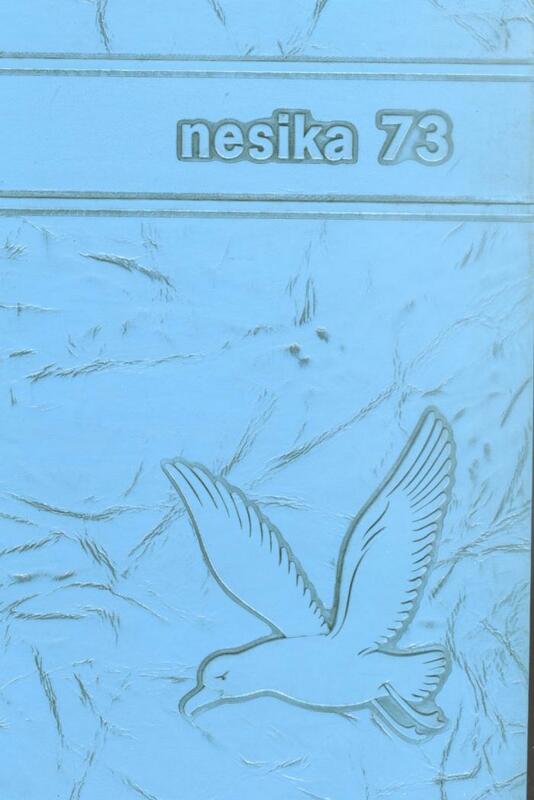 I have seen different covers on books. 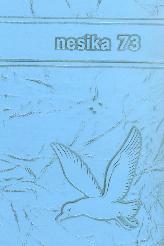 The 1938 Everett Neiska is wooden. 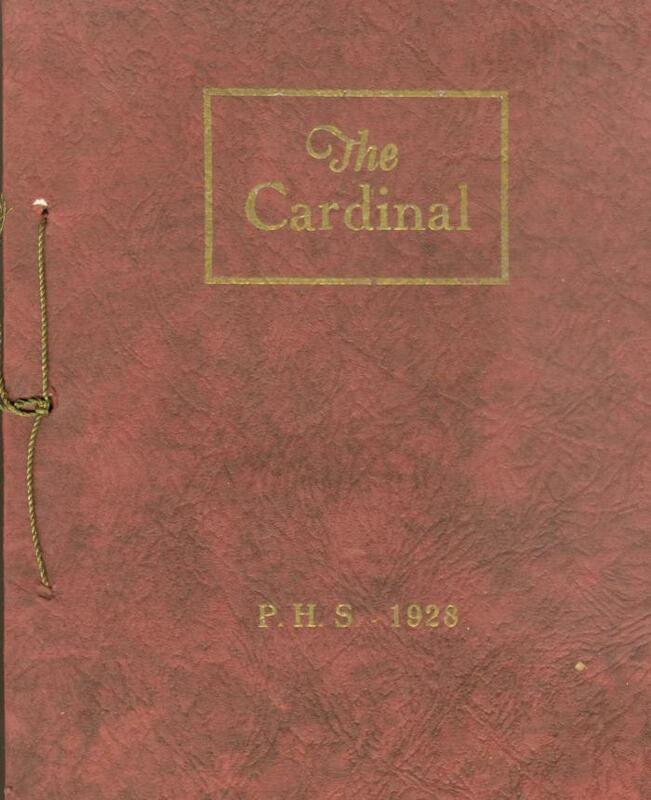 Cloth was pretty common in the yearbooks 1900-1940. 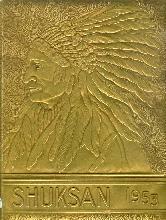 @ 2004 All rights reserved.